The eyes of Trixie are upon you, so fill your heart with love and let your acts be of kindness. 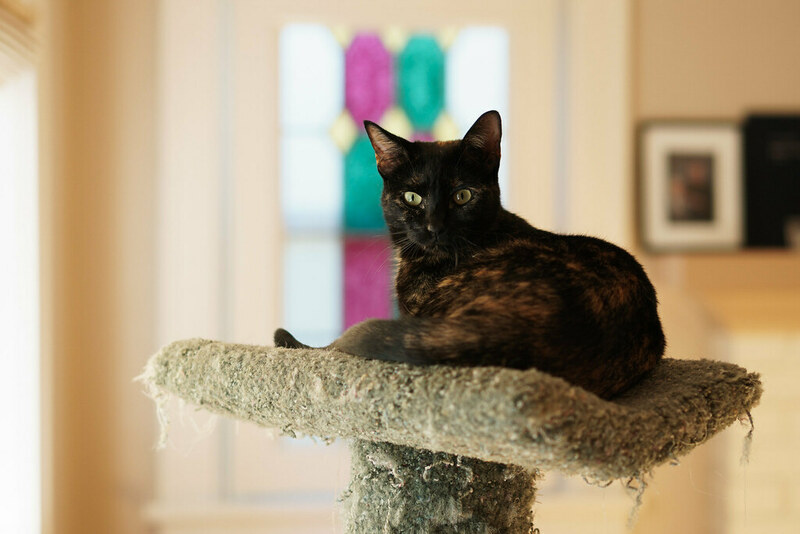 This entry was posted in Pets and tagged cat, cat tree, resting, tortoiseshell cat, Trixie. Bookmark the permalink.